routine Archives « Breastfeed.Babywear.ClothDiaper.Naturally! 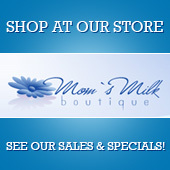 Breastfeed.Babywear.ClothDiaper.Naturally! I sit here typing this blog at 39 weeks pregnant. I have a recently turned 4-year-old daughter and a newly 2-year-old son. I am either eating, cleaning, or worrying these days about my life with three little ones. So, how do you incorporate a new baby into your daily life? How do you still make sure you take care of everyone’s needs, including your own? Here are some ideas I have on how to make the transition easy for all involved. Remember, you are supermom. I had a friend tell me that once, and it has never left my mind. Don’t let yourself get hung up on unrealistic expectations. There will be days when no one has real clothes on and you don’t shower. There may be days when your kids watch too much television so you can take care of a sick infant. All of this is okay. Don’t put too much pressure on yourself to be perfect. You can handle it all with grace and a smile. Celebrate small victories. If all you do today is feed your kids supper and snuggle, that’s a victory. It’s okay to accept help. With a new baby comes new responsibility. Let your husband or friend help as needed. If you have children in school, allow someone to help you get them there. If you have a child that needs more attention, invite family or friends to come babysit. I am awful at accepting help, but I am learning as I age that I need it more often. If friends or family want to bring you meals after baby arrives, take them and show your gratitude. If you have older children, allow them to help in small ways. My daughter is a big help when I need to shower currently. Start slowly and take small steps. It will be a transition for everyone in your household to have a new baby. Expect some chaos. When my son was born, my daughter wasn’t quite 2. She regressed with potty training, and I was convinced she hated me. 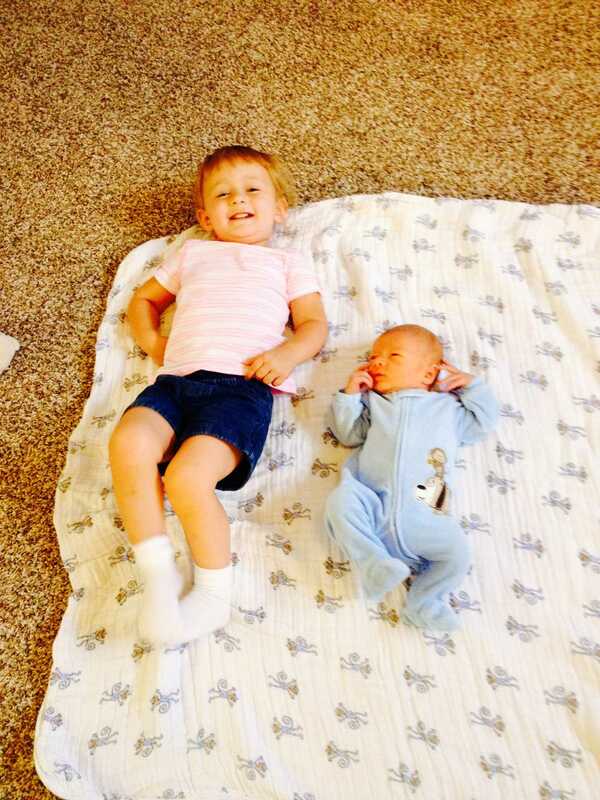 Let siblings help with baby duties, such as getting diapers or wipes. If you are bottle feeding, allow your older children to help with feedings. My daughter already loves my nursing pillow, so I plan on having her get it for me when I need to feed the baby. Don’t expect the transition to go perfectly or quickly. Remember a new baby is also a time of change for you, momma. Take care of your emotions and make sure to take time to eat, too. Don’t worry if things don’t go smoothly for a while. Find ways to make life easier. I know I plan on wearing this baby as much as possible so I can still function. Just remember it is just a stage, and don’t with the newborn days away. Before you know it, your kids and baby will all be in sync with the new routine. Karyn Meyerhoff is a mom of 2, almost three, in Arkansas. She is ready to have this third baby…any day now. 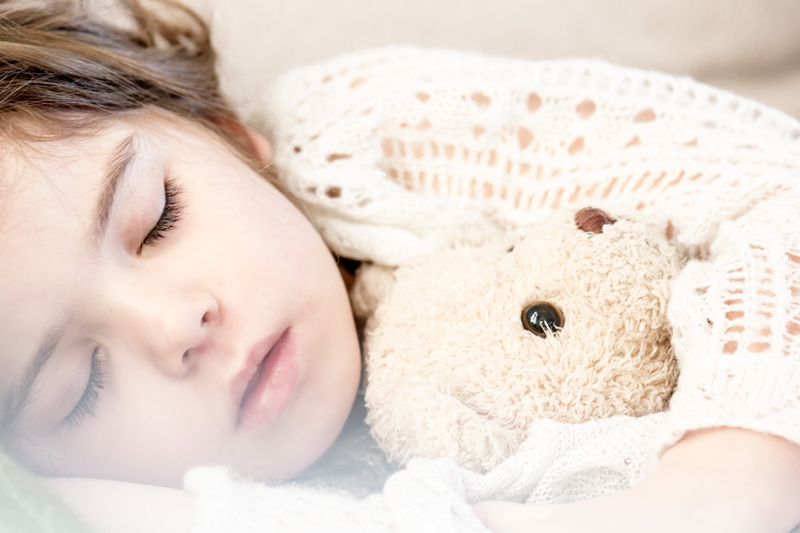 Establishing a bedtime routine is essential for the emotional and mental development of your child. As a mental health professional, my education and training have provided me with the essential tools and understanding of the benefits of this routine, and thus have spent the past five and a half years optimizing this precious time before my angelic children retire for the day. As the final meal of the day, and as the only meal we eat with all family members present, this is a great opportunity to reflect on the attributes we cherish most about one another. In our household, this usually includes enthusiastic declarations of how much one child appreciates another child’s fork/plate/cup/seat, more so than their own, even, and will make such exuberant vocalizations throughout the entirety of the meal. The children will often be so enthralled with the time they are spending together as a family that the food will be left uneaten. When encouraged gently to eat, the children will take the opportunity to show the skills they have learned in self-advocacy, and independence, and declare the food before them as inedible. Such valiant leaders they will make someday! This is necessary, as while no food was actually eaten, they have managed to utilize the items on their plate to decorate their clothing, the wall, and the floor. Upon preparation for bath time, you will be impressed to discover food items have made it through the shirt, the onesie, and into the diaper. You will feel such pride for your tiny magician! While you are cleaning the feces out of the tub that has hastened the conclusion of bath time, your naked darlings will make vocal declarations as their wet bodies sprint through the hallways, ignoring any and all admonitions that it is time for settling down. Optional consumption of wine is encouraged while the Scrubbing Bubbles soak into the skid marks on the side of the tub. These are optional, of course, as by the time the two year old has insisted repeatedly that he no longer requires a diaper, and the one year old continuously wrestles away before you can get the second tab on her diaper attached, you are likely to lose any and all will to actually parent. Second glass of wine is encouraged as children scream over who gets to wear the only remaining superhero pajama top, as the others always seem to disappear just in time for the evening routine. Upon announcing that it is time to officially retire to bed, your children will recall the lack of food in their bellies from abandoning their uneaten dinner, and will make dramatic declarations of their level of starvation. This is the ideal opportunity for their vocabulary development, as they will relish your colorful response and selectively remember just the words that are guaranteed to garner a phone call from the principal tomorrow. It is important to foster opportunities to invite communication with those responsible for our children’s education. Step 6: Put the children in bed. Remind the children that it is, in fact, bedtime. Consider ingesting more wine. Plead with children to please, just tonight, go to bed without fighting. We do, in fact, go to bed every night, so we do understand how this works, don’t we? Ignore the wrestling, crashing, and shrieking coming from the children’s bedroom to utilize mental health education and training to contact all of the therapists to undo the damage you are undoubtedly inflicting upon your children, and find one that can squeeze you in first thing in the morning. Tis’ the season for holiday parties; family dinners, office shindigs, fete’s with friends, the list goes on and on. November and December are definitely friendly to the social butterfly. What these activities are not friendly to, though, is a child’s routine and/or bedtime. There can be a lot of pressure from outside to attend these events and there can be a lot of internal guilt on your part as well, especially when it comes to family parties. I remember clearly when my daughter was younger, back when we simply couldn’t be flexible with her routine and had to be home for bedtime, feeling a lot of pressure to go to those things anyway. I’d hear “So-and-so is bringing their child. 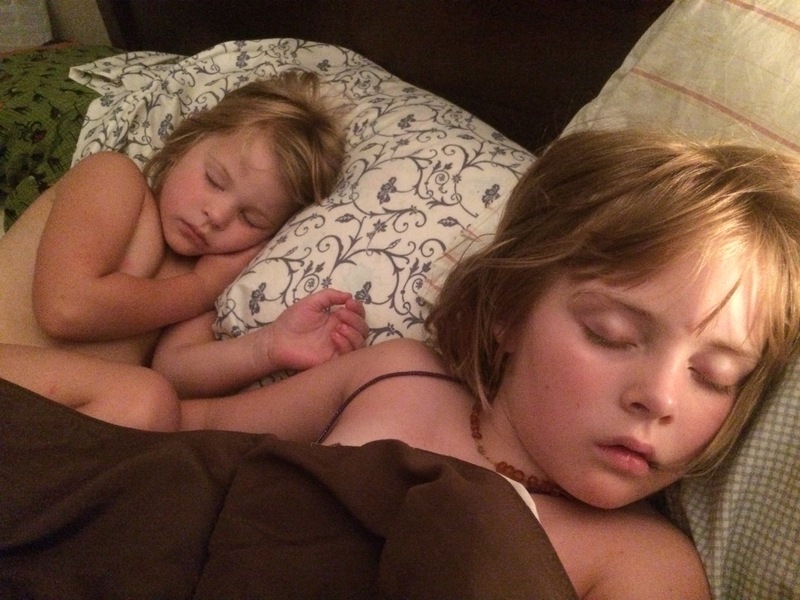 They’ll just lay her down in an extra bed.” Or, “It won’t hurt her to stay up late just once.” But with my daughter, it did hurt. It hurt us, badly. Sleep was so critical that almost nothing else mattered. Mine was not the child that would easily fall asleep anywhere other than her crib (and even that wasn’t easy). Mine was not the child that could fall asleep in the car and be transferred to the bed. 5 minutes of sleep in the car could possibly mean hours of screaming and fussing before she’d go back down for the night. 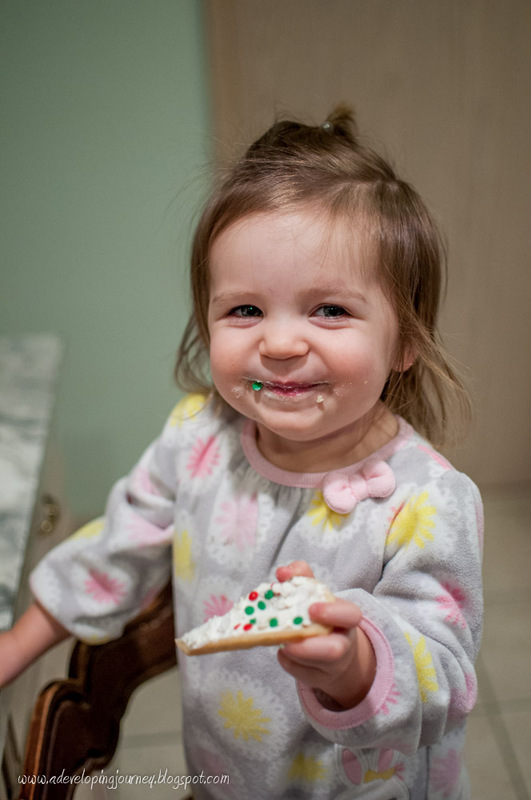 I remember when she was about 1.5 years old and we risked staying late at a holiday party, only to have my husband sitting in the back seat desperately trying to keep her awake for the 10 minutes it took to get home. Was it really that worth it? I felt a lot of guilt over saying no to so many social invites when my daughter was young, but I don’t feel that way anymore. It’s OK to say no to family invites that will have your kids at each other’s throats in a car for 5 hours. It’s OK to decline a holiday party that will keep you out past your child’s bedtime. It’s perfectly fine to have a few years of stay at home holidays. It’s OK to just say no when it comes to your sanity and the sanity of your family. In just 3 years we’ve reached a point where we can be flexible in her routine and we can occasionally stay out past her bedtime. She’s old enough now that we feel comfortable accepting party invites and actually look forward to socializing as a family. We’re fine getting on a plane and spending the holidays on the other side of the country. So was it really so terrible saying no for a few years, when the benefit to us was so significant? No, it wasn’t. Explain to friends and family that you’d love to come to their party, but that at this stage in your life, your family comes first. Or don’t. You don’t need to justify your choices. A polite “Thanks, but we can’t make it this year” is just fine too. Kate Cunha lives in the Pacific NW and is mom to one three year old girl. She’s looking forward to spending the holidays with her in-laws this year.